Ahhh!!!! 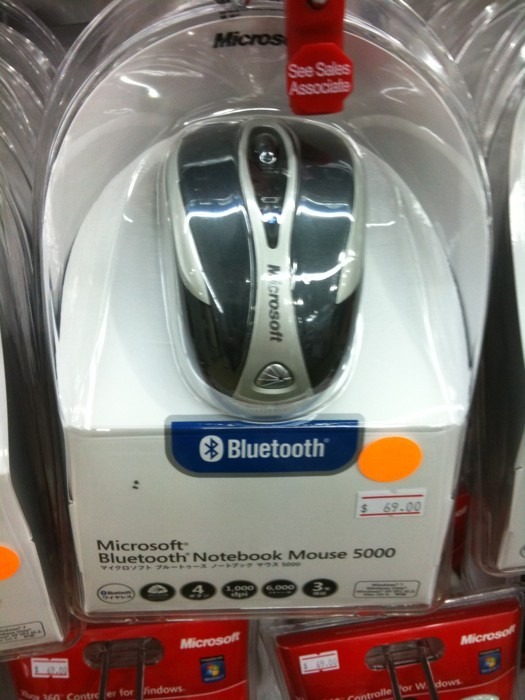 Microsoft redesigned the Bluetooth notebook mouse 5000 just when I got mine!!! Posted on July 19, 2010 by Daniel T..	Bookmark the permalink. ← Just found the IDA experience center at the esplanade mrt to raffles city mall underground link way. Cool stuff. Er. I have that mouse and I got it like.. a year ago? But it has major lag issues.